Orda Cave is the most extended underwater cave in Russia, the second in Eurasia, with regards to length, and the world’s greatest gypsum cave. It has status of All-Russia natural monument. It is the first and the world only underwater gypsum excursion cave, member of I.S.C.A (Association of Excursion Caves of the World). 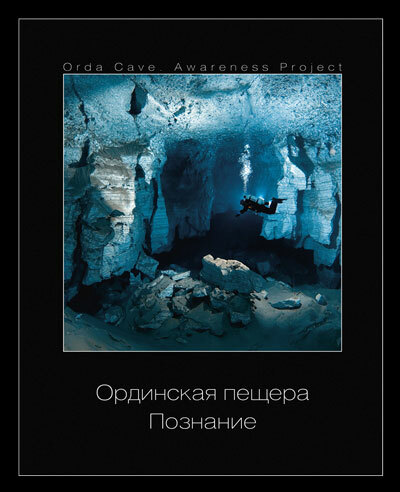 In 2008 Orda cave was applied to be included in the List of UNESCO World Natural Heritage.